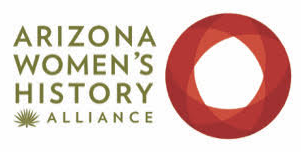 When: October 12, 2018 from 8:30 a.m.-4:30 p.m.
What: Free day-long symposium on the history of Arizona Women advocating for change. Lunch is provided by a grant from the Arizona Archives Alliance. Nominations due for the Arizona Women’s Hall of Fame 2019 inductions.